Are you a fan of healthy living? Are you trying to eliminate chemicals, toxins, parabens and/or gluten from your environment? Healthy living can encompass not only those things you put into your body (foods, drink, etc.) but also those items that are on your body and come into contact with it, such as lotions, washes and cleansers. I became affiliated with the New York based Radiantly You last December when I made the conscious decision to change my life and become more accountable to what was in my home and what was on my body. It has been one of the best decisions I've made! The lovely Ingrid King from The Conscious Cat has beautiful long hair and was willing to give Radiantly You's Mango Coconut Conditioning Shampoo Bar a go. This is her review. For quite some time, I've been on a quest to eliminate chemicals from all the cosmetics I use. 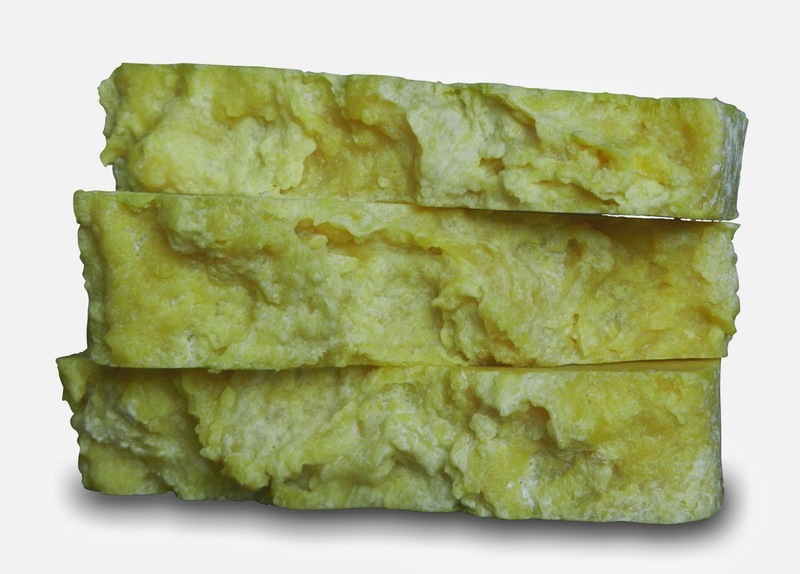 I've been using hair products without sodium lauryl/laureate sulfates, parabens and silicones for quite some time, but the Mango Coconut Shampoo Bar takes natural hair care to a whole new level. My hair has never felt this clean, and it's super soft, too. I have long, thick, coarse, dry hair. I didn't think this product would be rich enough, but I didn't even need to use a conditioner afterwards. My hair looks and feels healthier. Added bonus: my hair seems to stay cleaner longer and I don't have to wash as frequently. If you're interested in eliminating chemicals from your home and body and would like to see what Radiantly You offers, please visit my page or contact me! Ingrid King is a former veterinary hospital manager turned award winning writer. Her popular blog, The Conscious Cat, a comprehensive resource for conscious living, health, and happiness for cats and their humans, has won multiple awards, including DogTime Media’s 2012 Pettie for Best Cat Blog, 2011 Pettie for Best Overall Pet Blog, and About.com’s 2012 Readers Choice Award for Best Website About Cats. Ingrid is the publisher of the online magazine News for You and Your Pet, which goes out to subscribers around the world. Her articles have been published in Cat Fancy, Animal Wellness Magazine, Urban Animal, NOVADog, and on miscellaneous websites. 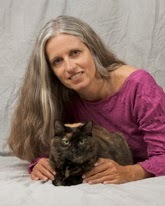 Ingrid lives in Northern Virginia with her tortoiseshell cats Allegra and Ruby.